Lennox furnace model # ML193 93 Percent Efficiency Furnace. Humidifier and Programmable Thermostat. 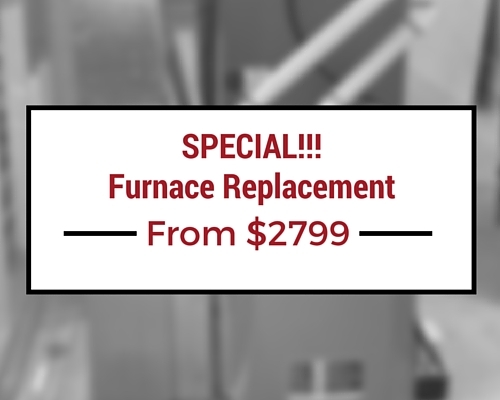 Contact The Heating Ninja to take advantage of our furnace replacement special starting at $2799! Or, use the form on this page to send us an email. We will get back to you as soon as possible.